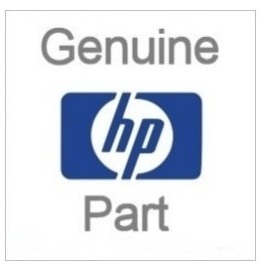 Genuine HP toner is designed to work reliably with your printer to produce the best output possible. Fewer interruptions save time and lower overall costs of printing. Works precisely for optimal quality and dependability. Orignal HP Cartridge Yield (approx): per cartridge: 13,000 pages. 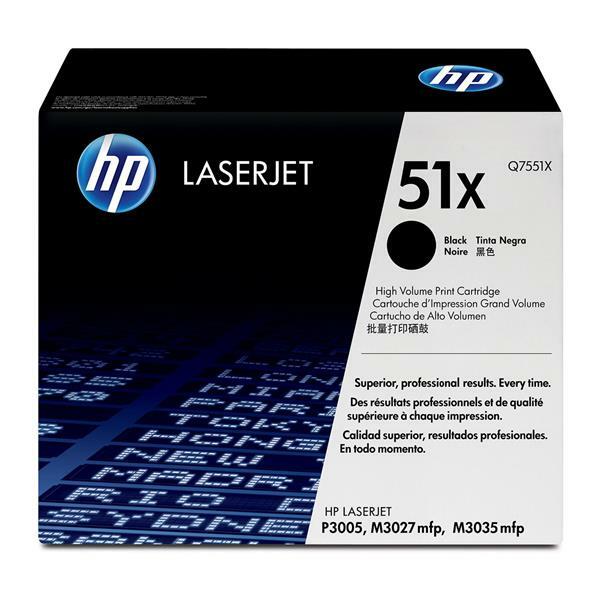 Original HP printing supplies are easy to buy, easy to manage, and easy to use. 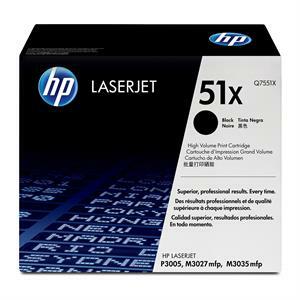 And with the added convenience of HP Dual Packs - two Original HP Black LaserJet Toner Cartridges - and easy supplies reordering, you can keep interruptions to a minimum. If you have questons or would like to order over the phone please call us at (800) 586-3333.